Do you love the sweeter things in life? For those of you that do, our wine club may be just what you've been looking for. For many of our biggest fans, the exclusive 25% discount club members receive on all of our wines is enough to spark interest, yet this is just one of the perks of joining our Club Member Family! With three different clubs to choose from, you have the freedom to decide which one is best for you. Sign-up today, take advantage of the perks and pay nothing until your first release! View our full club member terms and conditions agreement HERE. The ideal club for Electra Moscato lovers. Every release delivers only your favorite - Electra Moscato! 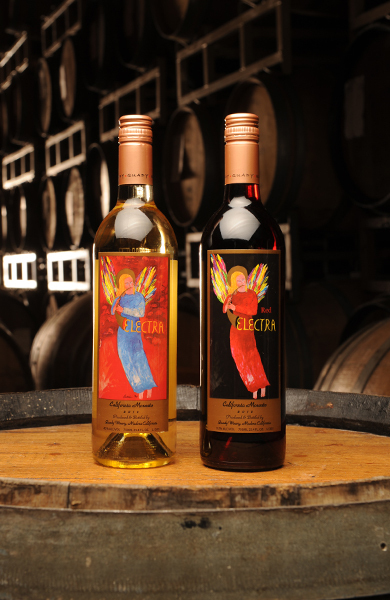 Get 4 bottles of Electra Moscato and 4 bottles of Red Electra Moscato in every release (releases can be customized). No sign up fee. One year obligation. Can't decide which Quady wines you love the most? Then this is the club for you. 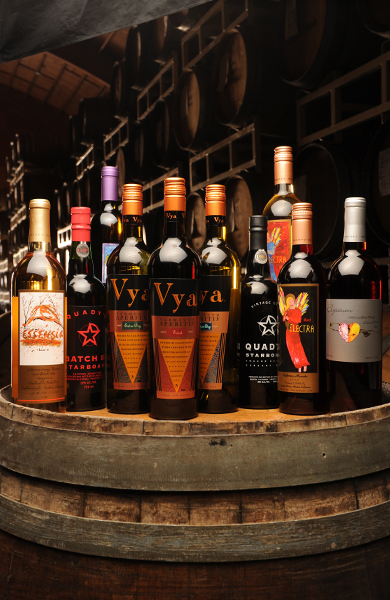 Each release includes four different wines hand selected by Quady Winemakers (releases can be customized). 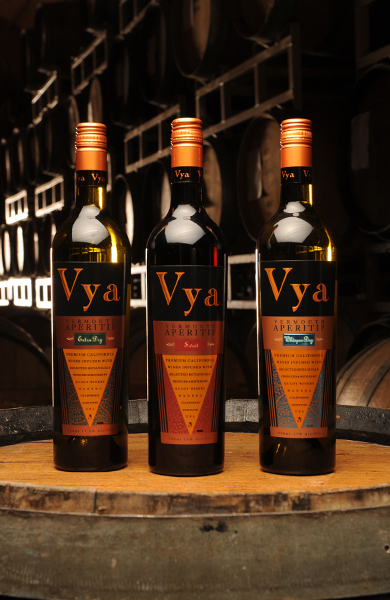 We made a wine club specifically for our Vya Vermouth lovers - Get 1 Vya Sweet Vermouth, 1 Vya Extra Dry Vermouth, 1 Whisper Dry Vermouth and 1 hand selected Quady Wine in every release (releases can be customized).